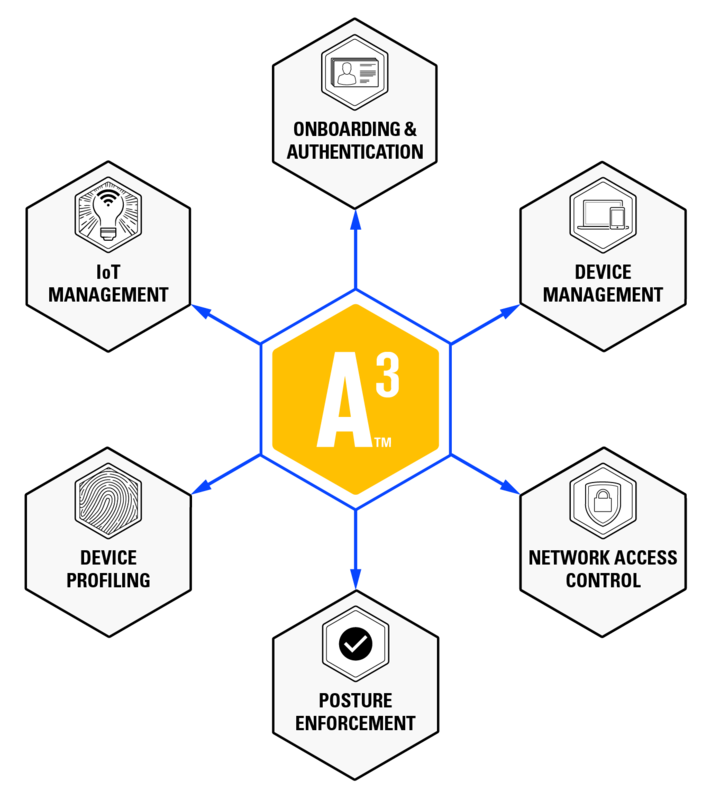 A3 is Aerohive’s Secure Access Management Solution with enterprise-grade features for onboarding, authentication and network access control (NAC). This 3-day training class covers the essentials of deploying A3 and is directed at field engineers, sales engineers and support personnel of channel partners. It provides the theoretical knowledge and hands-on experience that will enable partners to offer professional services around the deployment, configuration and maintenance of the A3 solution. To register, select your region and click on one of the dates.